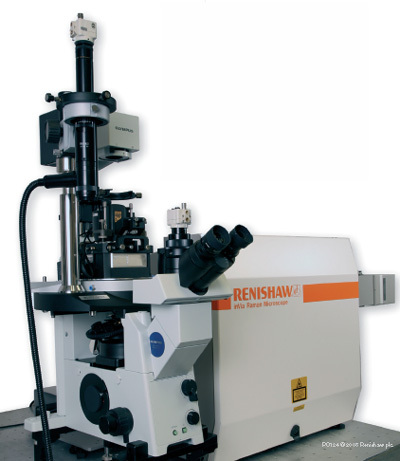 Renishaw have developed optimised direct coupling technology making the inVia Raman microscope the perfect partner for coupling to a wide variety of SPM's, offering Tip Enhanced Raman Spectroscopy (TERS), near-field techniques (SNOM, NSOM) and Raman-AFM capabilities. 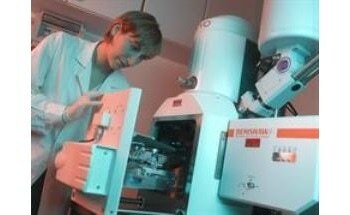 The inVia Raman microscope offers the potential for coupling to any SPM or AFM, with fully integrated systems available with scanners from NT-MDT. One platform solution provides confidence, reliability, and ease of use.